9) TESOL Training in Chiang Mai. English as a platform for ministry? Get some training and do and excellent job. Are you looking for an opportunity to reach Thai university students for Christ? 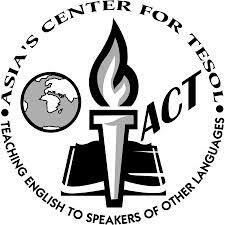 Or do you need a place to do your TESOL internship for Bible school? Check out The Centre where they teach english and other skills that students might be interested in to university students in Chiang Mai, Thailand. They are praying for more teachers to fill all the classrooms, and corresponding students to go with them (1:00-7:00pm weekdays). They want to have an impact on several campuses in their area, and on Chiang Mai, and on Thailand! For more information, … thecentrecm gmail com, or 088-258-1015.